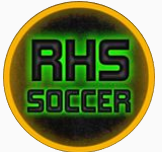 KingCo Championship Game TONIGHT (5/8) at 7:00pm at RHS! 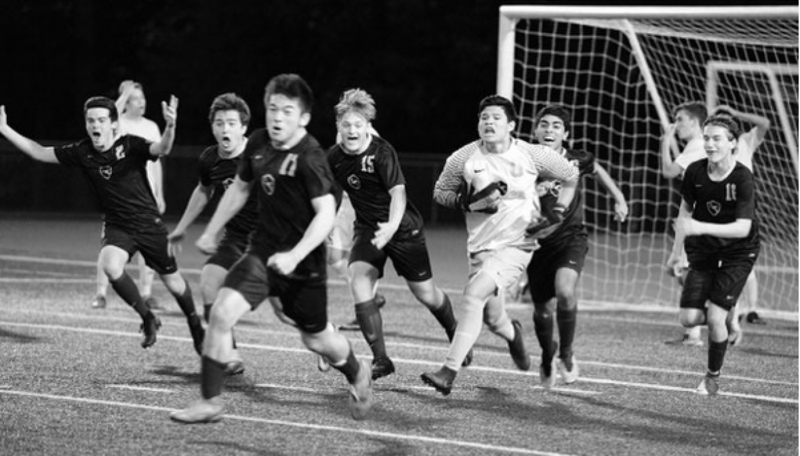 Drop whatever you’re doing and come out to support our Stangs tonight as they take on Mercer Island in the KingCo Championship Game at 7:00pm at RHS. With a win tonight, the boys guarantee themselves a spot in the 3A State Championship Tournament! Bring your friends and family and help make the stadium shake as we support our boys in their biggest game of the year so far! Should be quite a night! Previous postRHS JV wins 2-1, sweeps the season series against Juanita and takes the KingCo 3A title!!!! Next postC-Team Finishes their Season with an Impressive 1-1 Performance Against Eastlake!